A new roof. It’s a huge investment you make when building a home. Being a homeowner who wants to get the best value for his or her money, you wonder how long your roof will last. Here are some factors to consider on how often should you replace your roof. 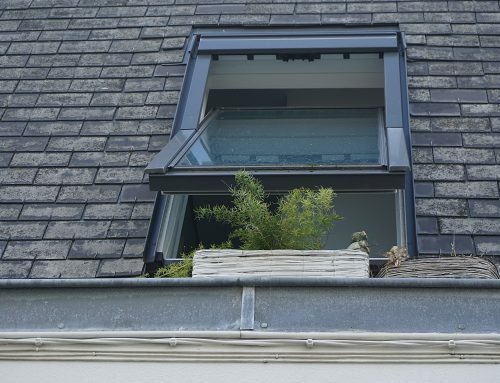 The last thing that a homeowner wants is to tackle a roof replacement sooner than he needs to. Roof replacements are expensive. 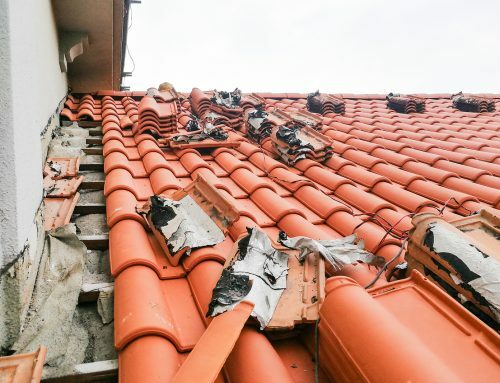 This is the reason why you should invest in your roofing system’s care and maintenance. Knowing how often should you replace your roof helps you take proper steps to maximize its service life. 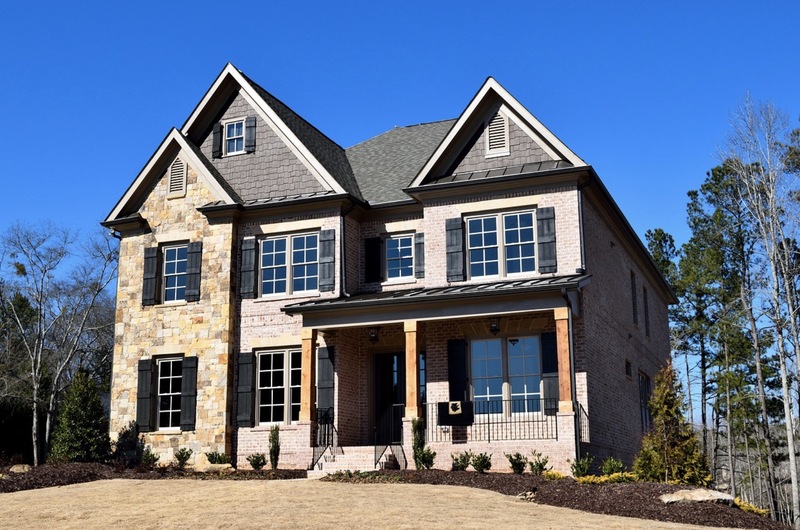 As one of the trusted home improvement professionals in Connecticut, we provide you a list of 3 common considerations to look into. 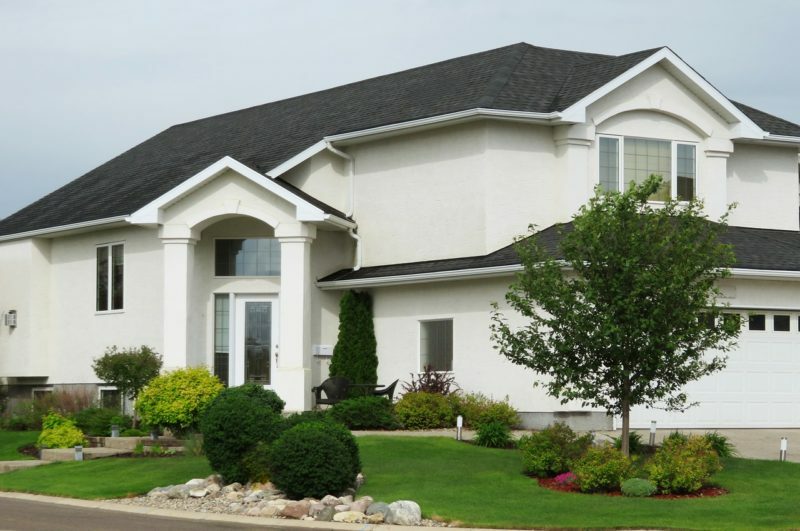 Many factors affect the lifespan of your roof and that’s what we’re going to explore. 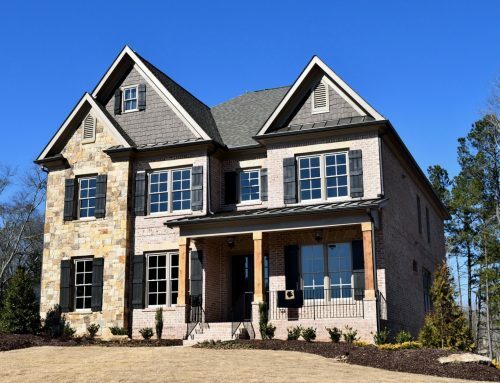 The material your roofing system is made of plays a huge role in its life expectancy. Below, you’ll find the different materials and their longevity. This is based on the study conducted by the National Association of Home Builders and other reputable resources. 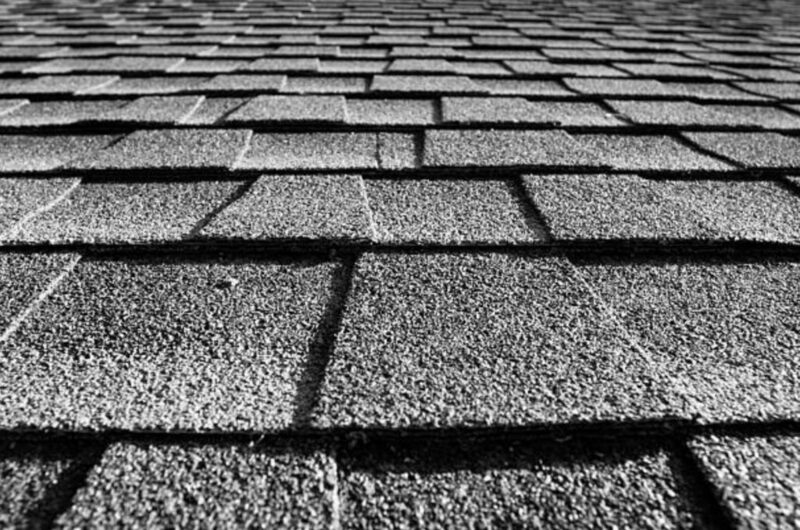 In addition to the expected longevity of a roofing material, pay attention to the material’s characteristics. These affect how often should you replace your roof. When it comes to color, a dark roof absorbs more heat. Heat, as we all know, shortens the life of your roof. Roof pitch is another key consideration. Pitched roofs drain water more effectively. This minimizes water damage and prolongs the material’s lifespan. No homeowner has control over the outside conditions affecting his roof. Exposure to the sun, rain, snow, and strong winds dictate how often should you replace your roof. Although Connecticut is a small state, it is no stranger to different weather conditions. Since the start of the 20th century, temperatures in Connecticut have increased. 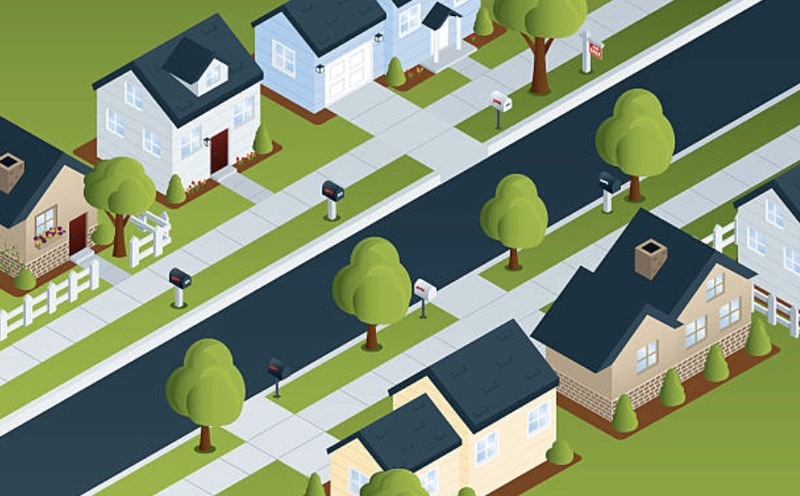 Homeowners can expect more intense heat waves. This state has also encountered very strong winters. If we look at Connecticut’s history, we would recall the blizzard in 1888 that cost millions of dollars in damage. 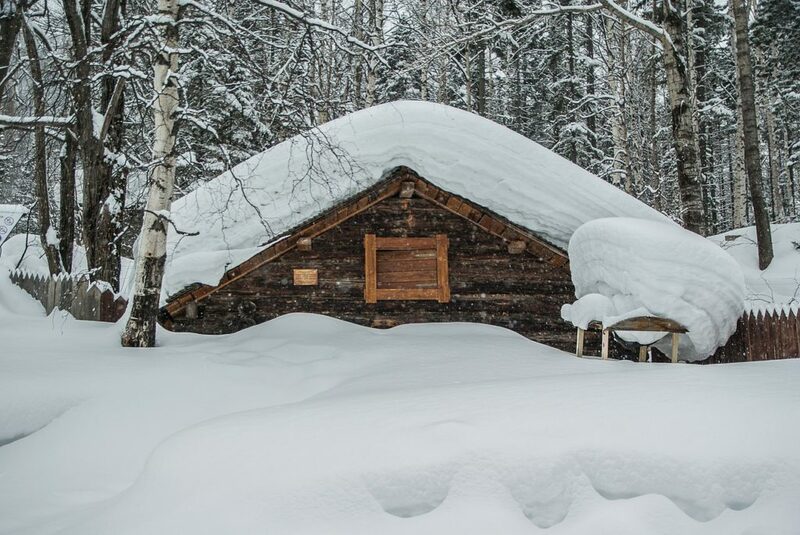 The snow reached 20 to 50 inches and many lives were affected. If you live in Connecticut, have a reputable roofing contractor recommend to you a durable roof. Choose a roofing system that resists harsh weather conditions. Your roof should be ready for hot climates. It must be able to reflect sunlight effectively and hold up against snow and hurricanes. 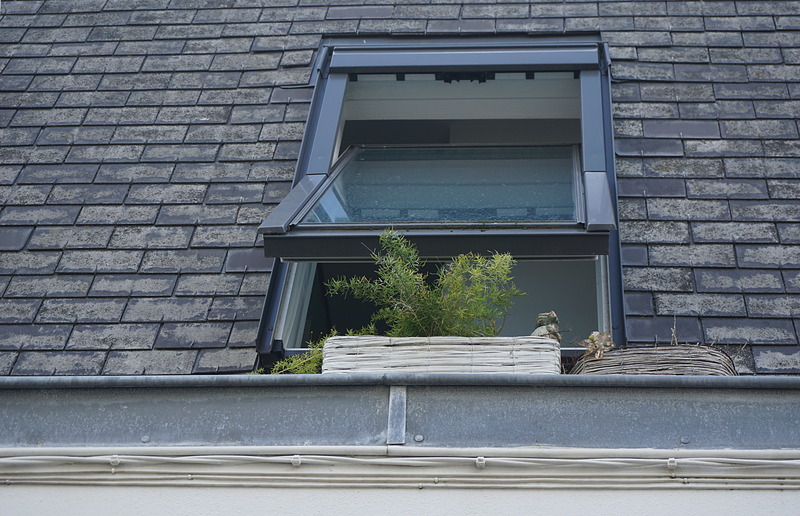 Also, consider a good gutter system to support its integrity. As long as you plan for longevity, you wouldn’t worry about replacing your roof sooner. Roofing systems require regular maintenance regardless of its material type. If you don’t tend to your roof, you cannot expect it to give you and your family maximum protection. 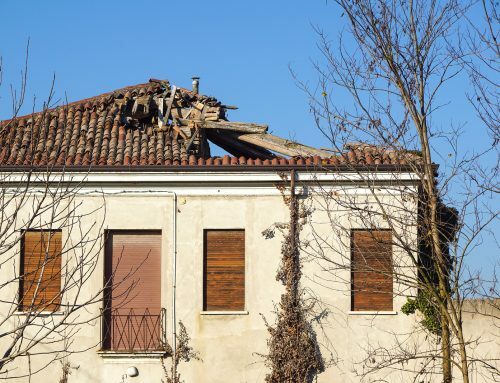 Even the best and most expensive roofs with good warranties wear down if a homeowner doesn’t take simple steps to care for them. General inspection – Look out for signs that indicate the need to seek out a professional roofing service. Check if daylight passes through your roof boards. Observe pieces of evidence of water penetration such as water stains on walls and ceilings. Watch out for leaks when it rains. 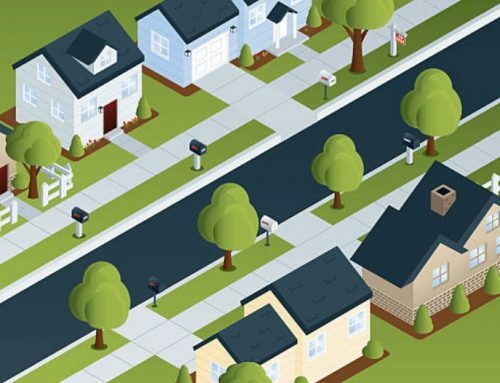 See if there’s an unusual increase in your energy bills. 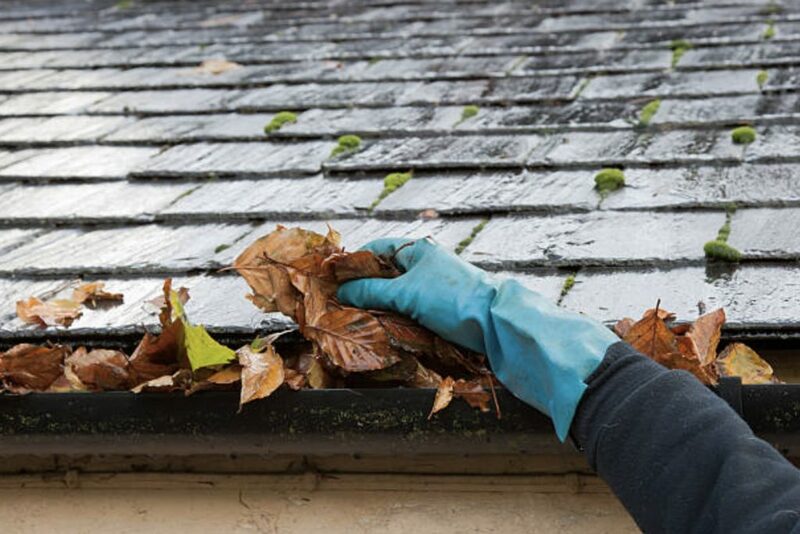 Clear away debris – Make sure that your roof and gutters are debris-free during the fall season. Accumulation of debris causes drainage problems. A simple way is to have a roofing contractor install gutter guards which we offer. Schedule regular maintenance from a professional – After noticing signs of roofing problems yourself, call a professional contractor. They know what else to look for. Don’t take for granted expert help especially after a storm or hurricane. How often should you replace your roof? The factors we discussed above hopefully answered this question. 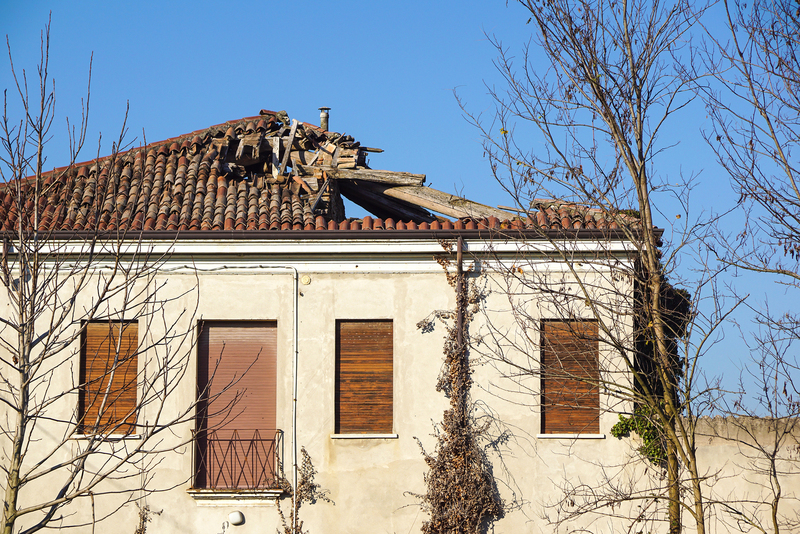 Sometimes a roof reaches the end of its lifespan without damage. 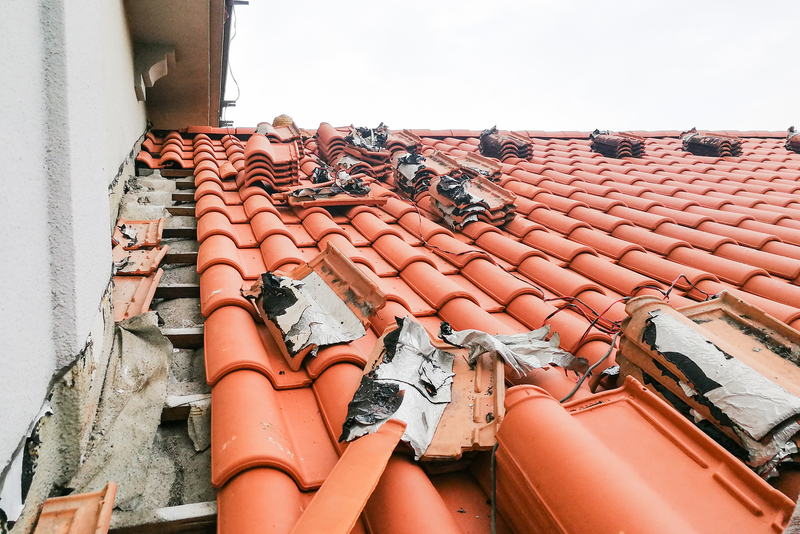 Sometimes damage happens because of neglect, severe weather, and even poor workmanship. The only time you need a replacement is when a repair can no longer salvage your roof. Find a contractor that will give you an informed choice. Select a local roofer that knows the weather in Connecticut and is trusted by many. Need help with your roof today? Give us a call at+1 860-264-5153 for a free quote.